Portobello Dance is a community initiative on the international stage. 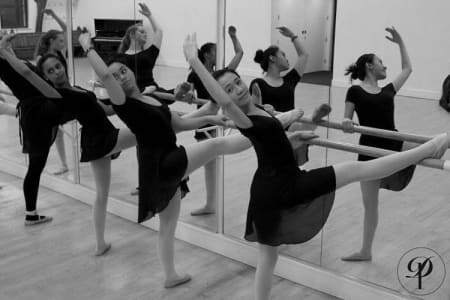 Through dance education and events, our established organisation runs and participates in a variety of activities – locally, nationally and beyond. 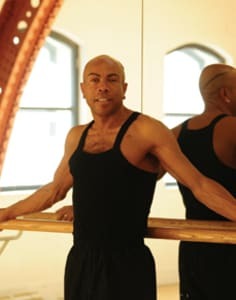 Based in North Kensington’s diverse Notting Hill, Portobello Dance School is a popular weekend destination offering children from 3yrs to adults training in Classical Ballet, Tapand Street.